Taiylor Baumgardner is a sophomore from Chesapeake, Virgina majoring in music education and is studying saxophone with Dr. David Stambler. 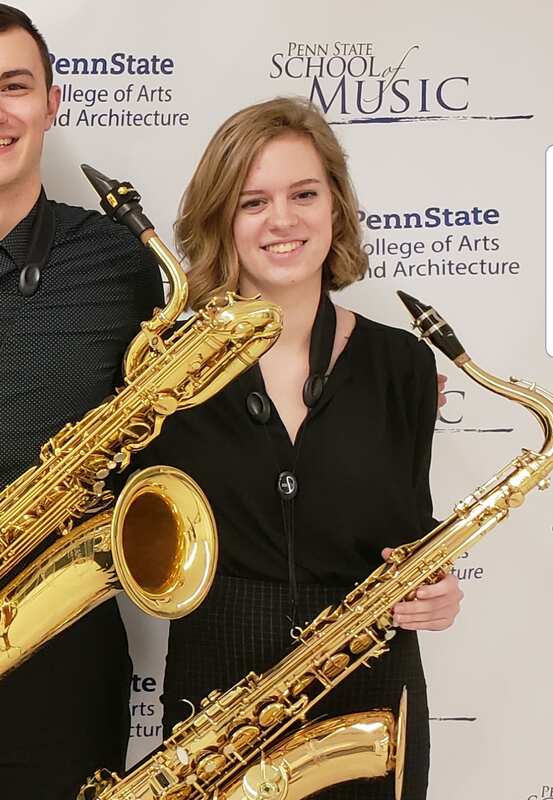 She is a member of many ensembles in the School of Music, including the Synphonic Band and Symphonic Wind Ensemble, Outer Dimensions jazz band, Vocal Dimensions jazz ensemble, and the Saxophone Ensemble. 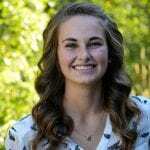 Isabella Currie was born in Jackson Hole, Wyoming. 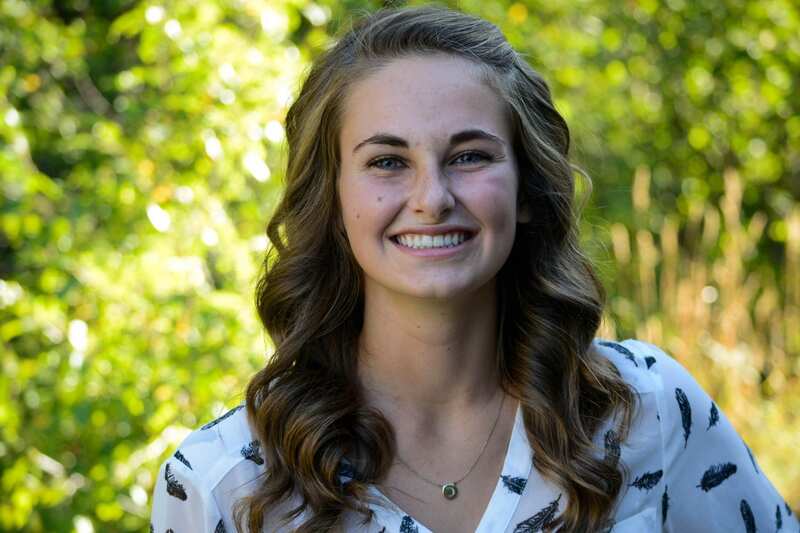 While her primary instrument is oboe, she has been a player and lover of jazz since she started playing saxophone in high school. At Penn State, she has been a member of Outer Dimensions and is currently a member of Vocal Dimensions. 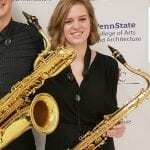 Isabella has been a member of the Penn State Jazz Educators for two years and is currently the Secretary. Christopher Rosendale is a junior from Pittsburgh, Pennsylvania pursuing a degree in Computer Science with minors in Music Performance and Mathematics. 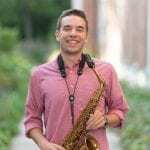 He is a saxophone student of Dr. David Stambler and has performed and studied with many of Pittsburgh’s top jazz musicians including Mike Tomaro, Jeff Bush, Marty Ashby, Paul Thompson, and Dr. James Moore. During his time at Penn State he has performed in a variety of ensembles including Outer, Inner, and Centre Dimensions, Saxophone Ensembles, Jazz Combos, and several pit orchestras for the nationally renowned Penn State School of Theatre under music director Dan Riddle. 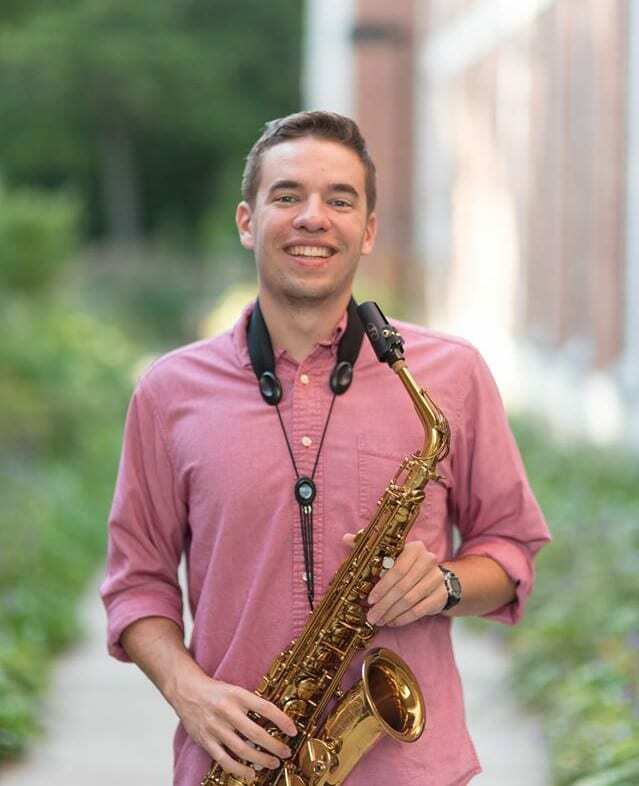 This led Chris to discover a love of playing for musical theatre productions on saxophones, clarinets, and flute, and he hopes to pursue a master’s degree in Multiple Woodwind Performance after his time at Penn State. Through Penn State’s programs, Chris has been able to perform with artists such as The New York Voices, Jay Ashby, Tim Warfield, Xavier Davis, and Steve Rudolph. In the Summer of 2018, Chris spent a week at New York University studying with top Broadway woodwind players such as Rick Heckman, Mark Thrasher, Steve Kenyon, Dave Noland, and Ed Matthew. Chris is currently the President of the Penn State Jazz Educators and the Penn State Saxophone Alliance, and the Secretary of the Alpha Zeta Chapter of Phi Mu Alpha Sinfonia.